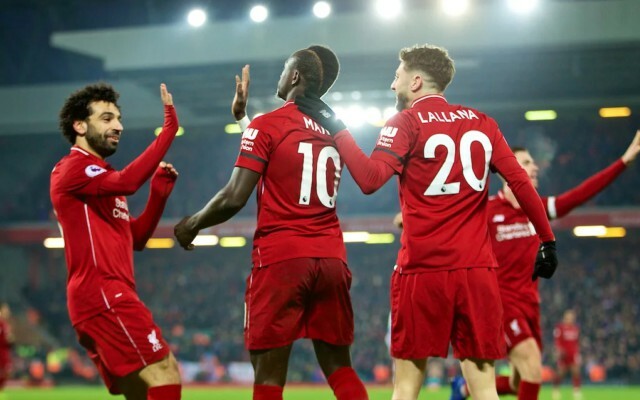 Liverpool’s squad’s wages for this season have been revealed, and there are a few surprising numbers on the list, that’s for sure! 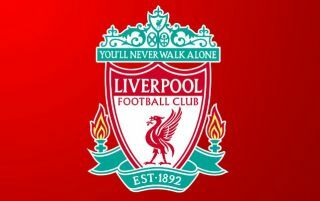 The Reds are currently in a heated battle with Man City in the race to be crowned Premier League champions, with the Merseyside club able to return to the top of the league with a win over Spurs on Sunday. Jurgen Klopp’s side have one of the best squads in Europe, thus it’s no surprise to see them challenging for both the Premier League and Champions League this late on in the season. As reported by the Mirror, Liverpool’s player wages have been revealed, and there are certainly a few surprises in store. Key man Mohamed Salah is currently taking home around £200,000-a-week, a total that is more than twice what Sadio Mane earns every week (£90,000). These numbers are very shocking, as it’s surprising to see Mane, who’s been on fire for all of this season, earn so much less than Salah despite being on a similar level. Another shock is the wage of key defender Trent Alexander-Arnold, as it’s reported that the England international earns around £50,000-a-week, a total that is three times less than what Virgil Van Dijk picks up (£150,000-a-week). Given how good Alexander-Arnold has been these past few years, it’s surprising to see that Liverpool are yet to pen the youngster down to a new big-money deal. You can check out a list of Liverpool’s player wages below. Any surprising figures in there? Let us know down below.